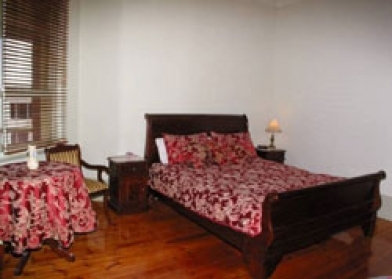 Gatehouse on Ryrie brings you right into the heart of the City of Geelong where a unique Bed & Breakfast experience awaits you. 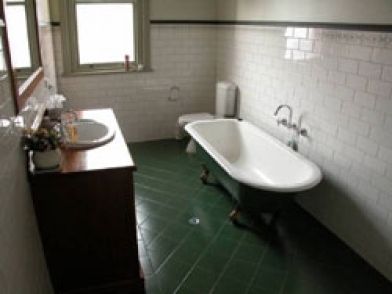 Offering all the grace and charm of bygone days this beautiful home built in 1897 presents the traveller with all the comforts of home. 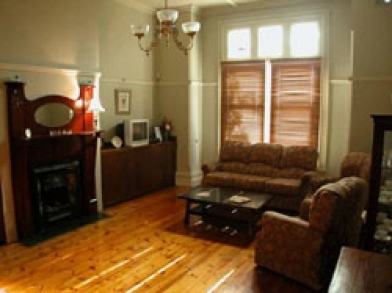 Major attractions this wonderful city has to offer are situated within walking distance from the Gatehouse on Ryrie. 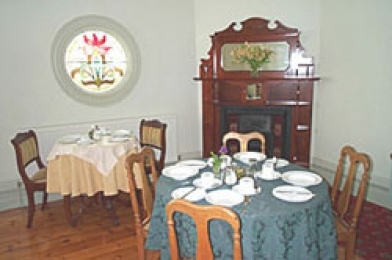 They include the Wool Museum, Performing Arts Centre, Art Deco Cinema, Waterfront, Ford Museum, top class Restaurants, shopping at Market Square and Bay City Plaza, and the newly restored Botanical Gardens. A half hour's drive will take you to some of Australia's world famous surf beaches, wineries and golf courses, and the City of Melbourne is just one hours drive along the Princess Highway. A ' traditional' continental breakfast is included in all tariffs, with a selection of fruit, yoghurt, cereals and breads with all the condiments, juices, tea and coffee. From Melbourne Get onto the M1 to Geelong. Turn Left into Ryrie Street, there is a church on the corner. Drive along Ryrie Street for about two minutes, Gatehouse on Ryrie is on the corner of Yarra and Ryrie Streets, opposite McDonalds. From the Great Ocean Road Follow the sign to Geelong on the M1 or Latrobe Terrace. Turn Left into Ryrie Street, there is a church on the corner. 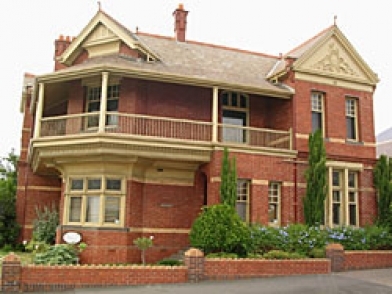 Drive along Ryrie Street for about two minutes, Gatehouse on Ryrie is on the corner of Yarra and Ryrie Streets, opposite McDonalds. From Queenscliff come to Geelong on the Bellarine Highway - the B110, and follow the signs to Geelong. The B110 will turn into Ryrie Street, the main street of Geelong. 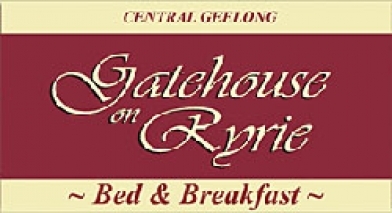 Gatehouse on Ryrie is on the corner of Yarra and Ryrie Streets, opposite McDonalds.